Any business that needs to schedule workers to customer jobs and keep track of jobs this solution is for you..
Any service businesses like Electricians, Plumbers, Painting, and Land Scape Gardeners. 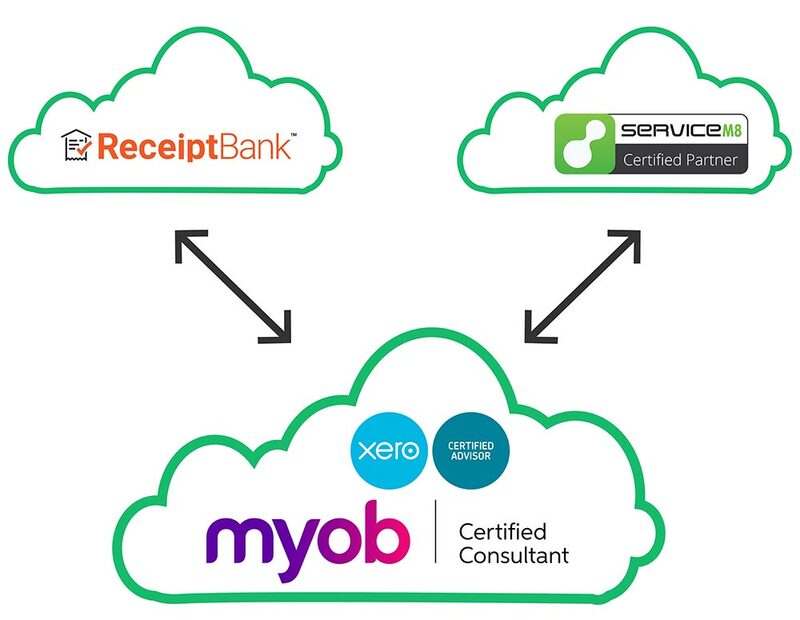 Keeping the customer quote, invoices and payment on the go, along with job details in one area and easily accessed. A diagram of how the set up could integrate into your existing set up. Talk to us about the package which might suit your organisation. Reduce the issues a service business is faced on a day to day basis! !